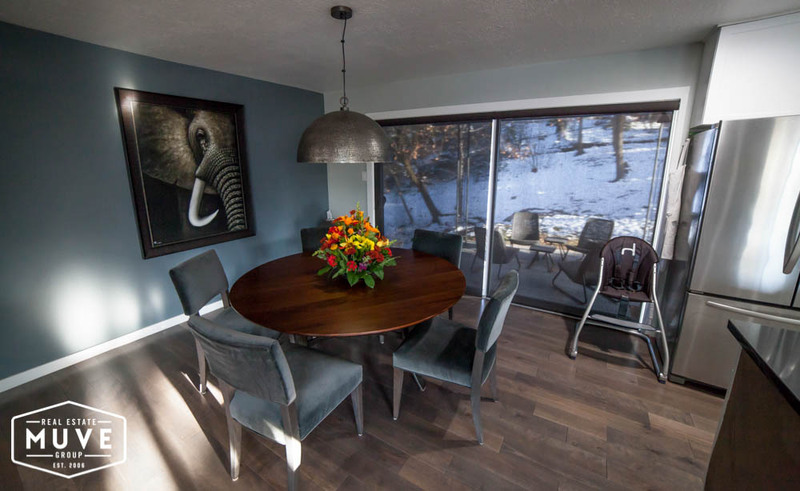 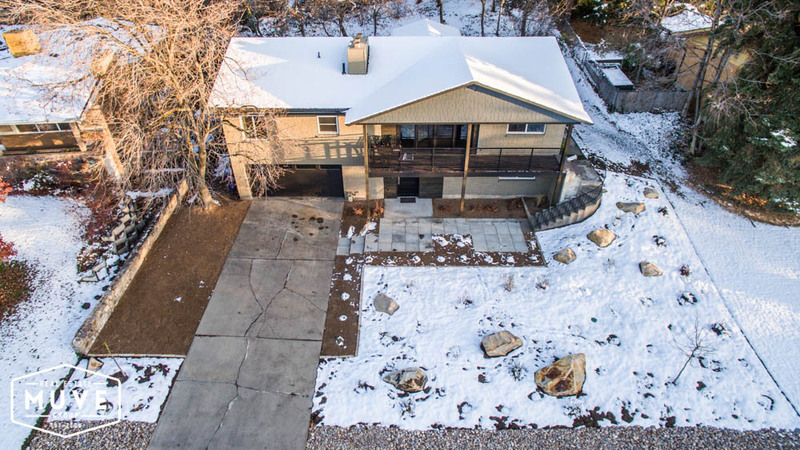 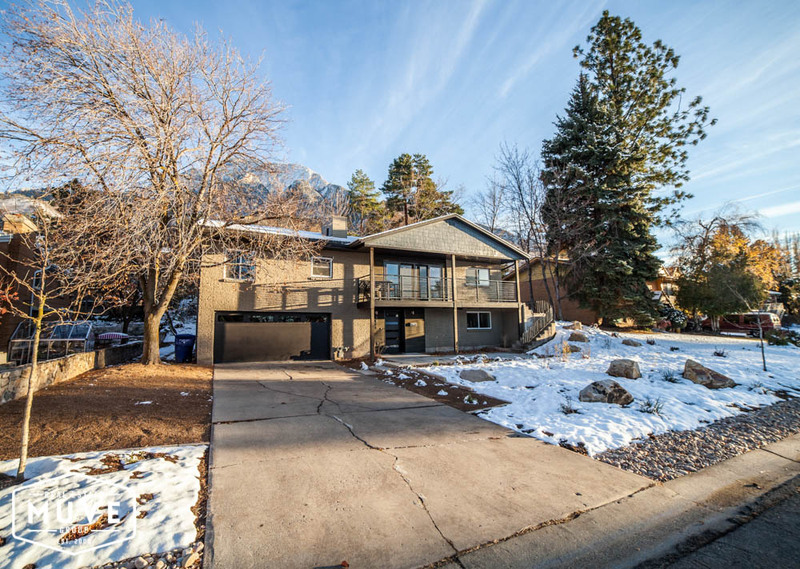 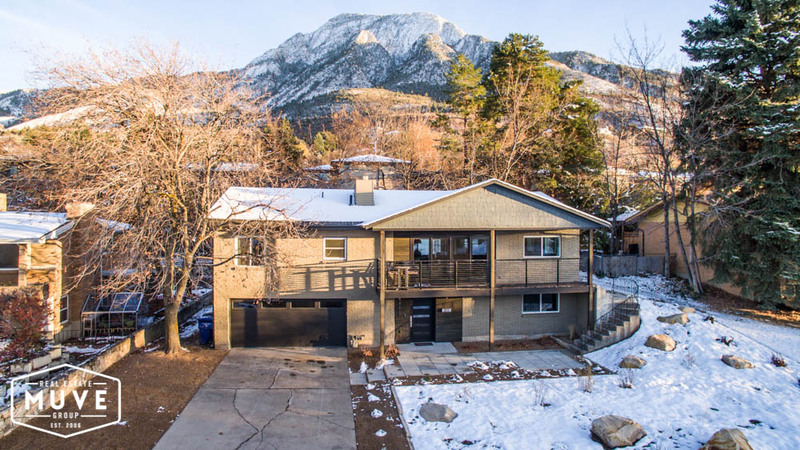 Nestled within the majestic Olympus Cove mountainside, this four-bedroom, four-bathroom home is a Muve Group favorite. 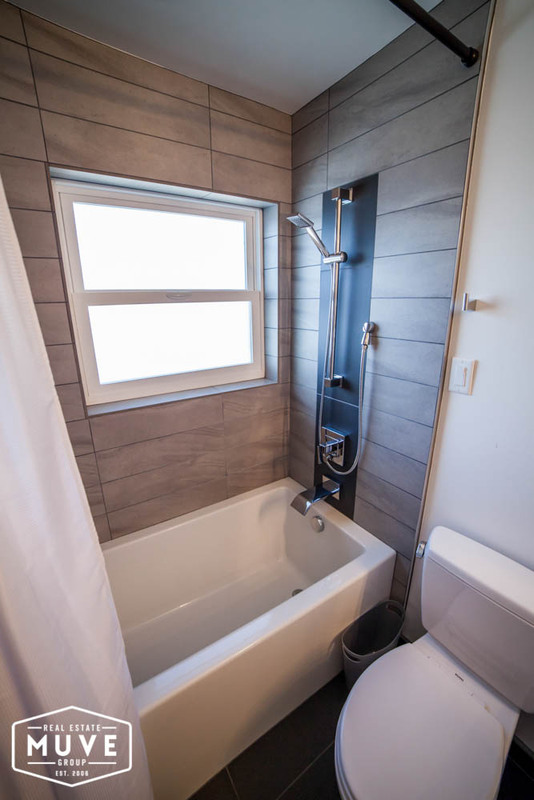 You’ll fall in love with the picturesque location (and views), before marveling at the convenient, eco conscious upgrades. 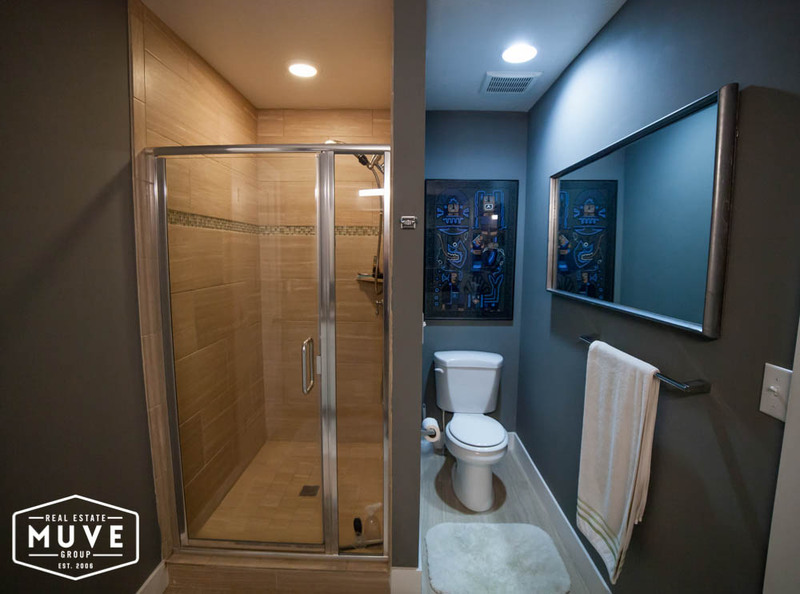 This is a ‘smart’, life-enhancing property. 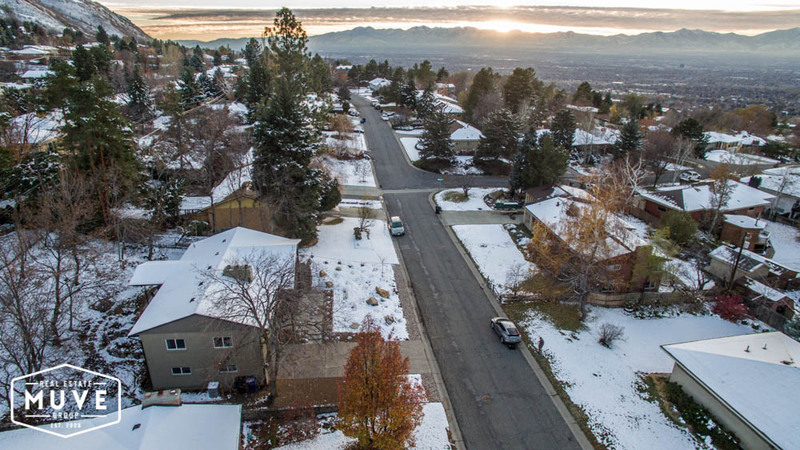 Xeriscape landscaping minimizes water usage while showcasing Utah’s native beauties – hydrated via a new drip irrigation system. 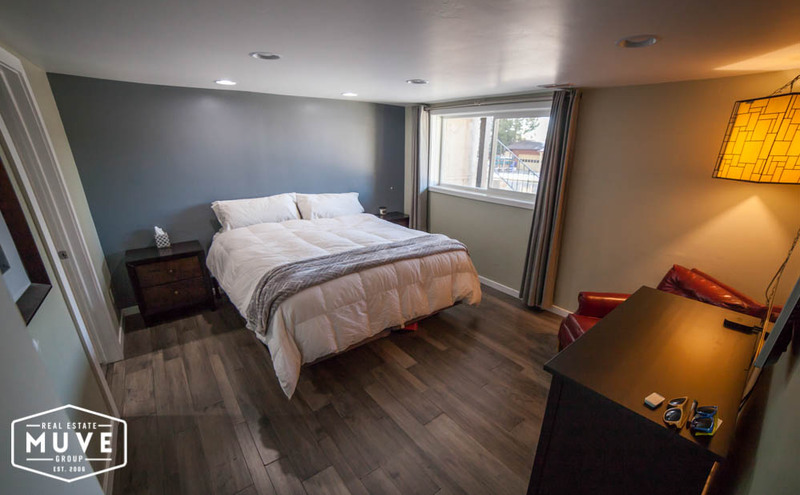 The whisper quiet, side-mounted double garage houses all recreational vehicles, bikes and mountainside equipment. 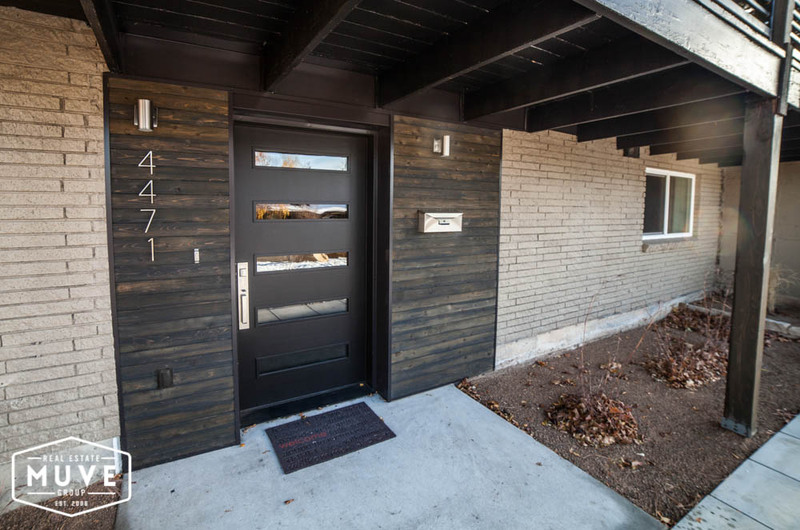 The automated, remote access front porch light provides a welcoming glow and added security, while the Bluetooth-enabled front door lock, timber clad and stainless steel accents offer a modern take on a cabin-inspired entrance. 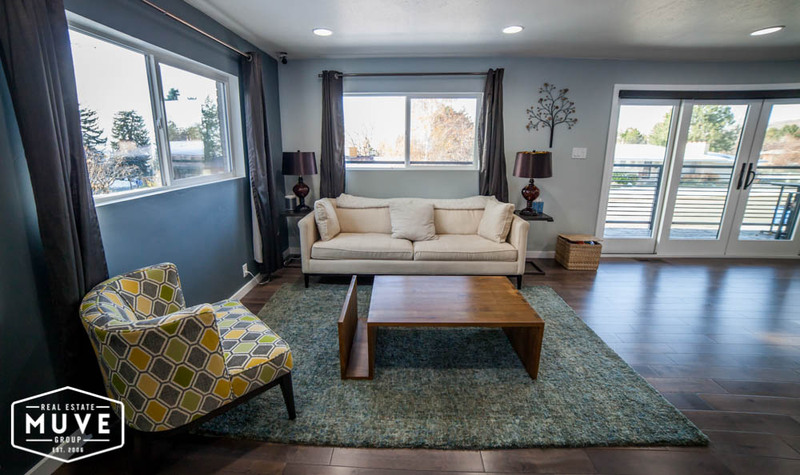 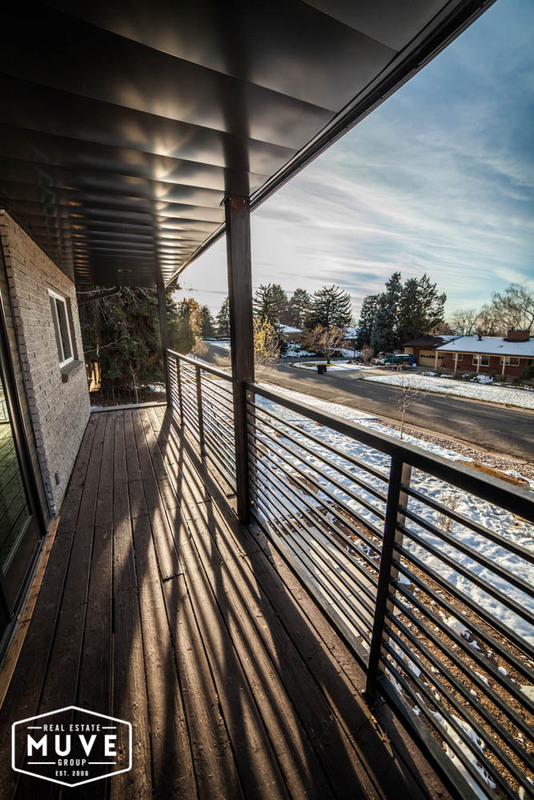 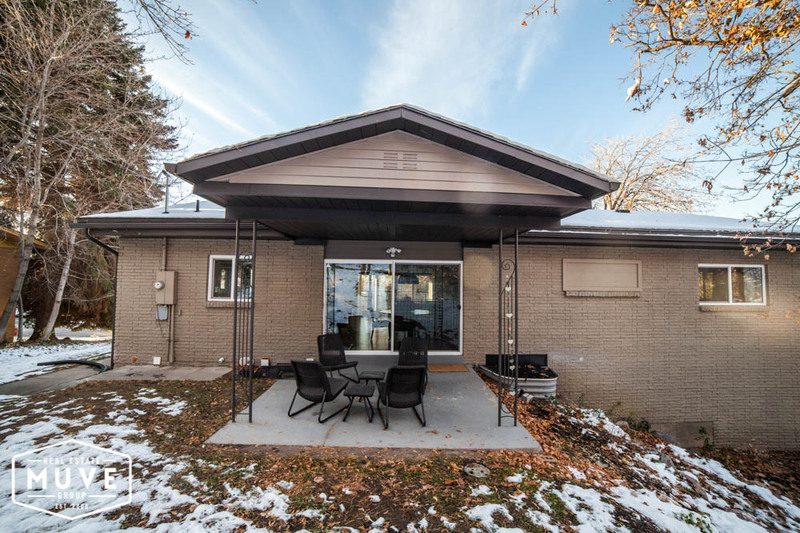 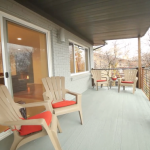 The seller has just completed finishing touches on a comprehensive makeover, so you can indulge in the luxury of all new modern conveniences without enduring the disruption of such an undertaking. 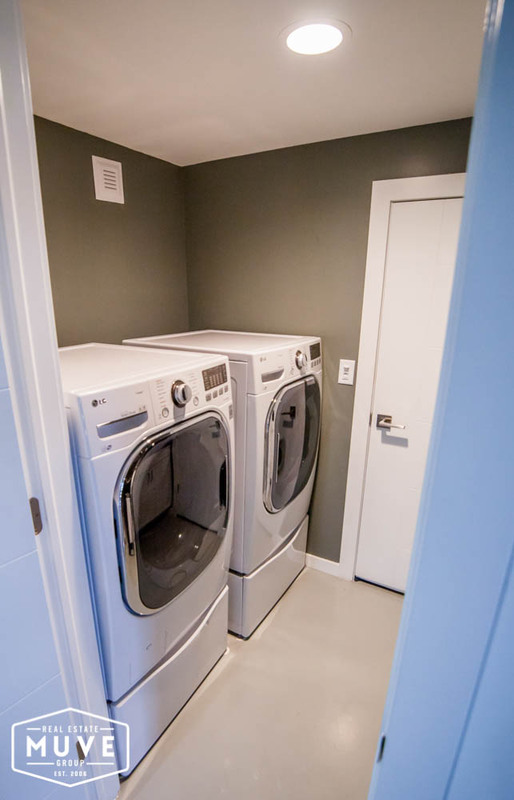 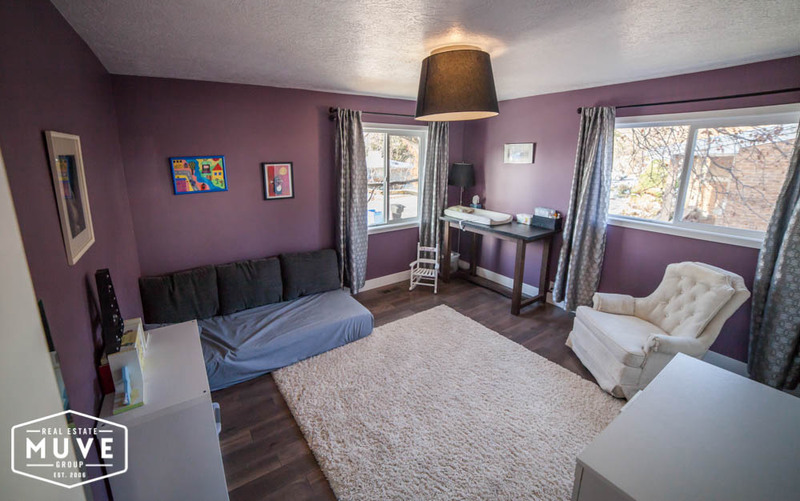 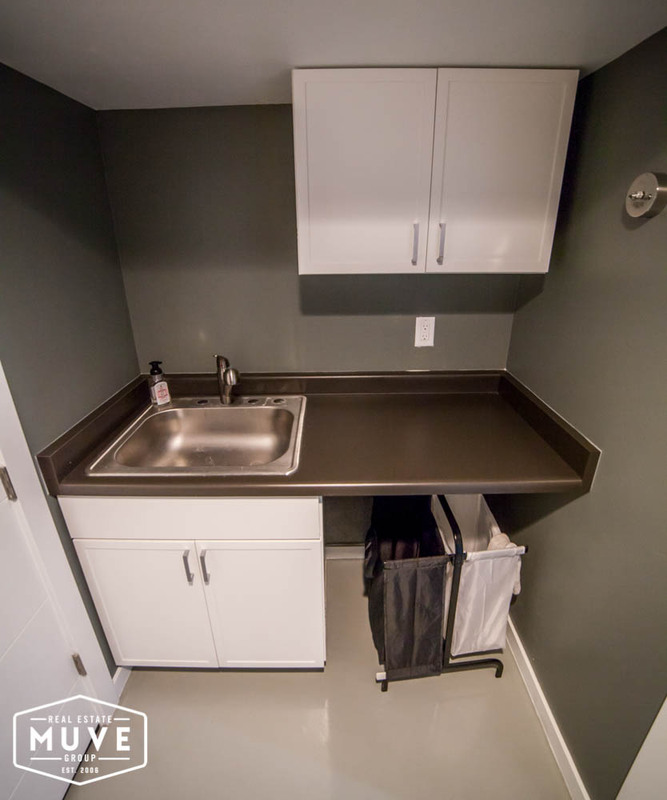 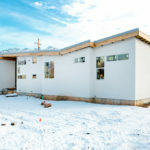 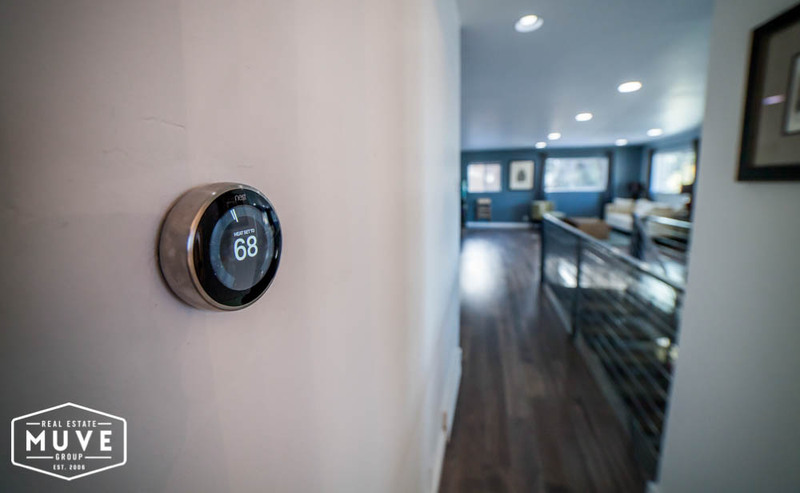 Key upgrades include LED lighting, high-grade soundproofed insulation, central air conditioning, new plumbing including a water softener and an efficient water heater and furnace, and ‘Nest’ thermostat for remote access to your home’s settings and security. 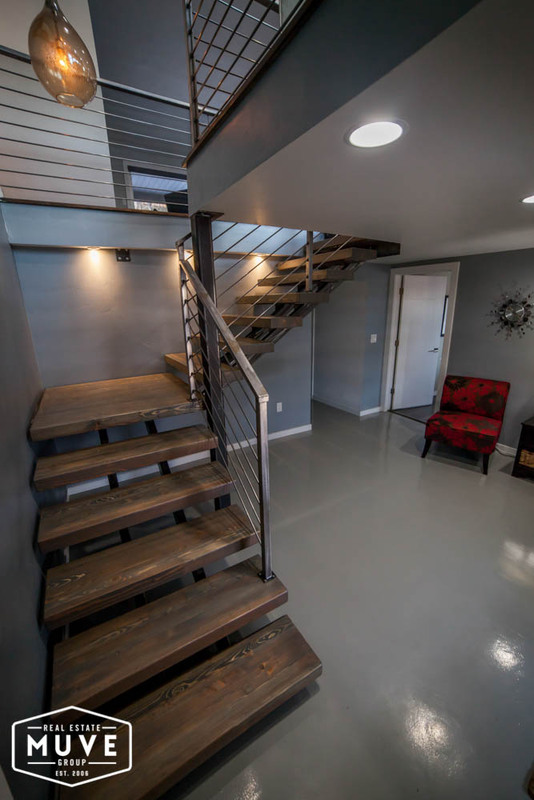 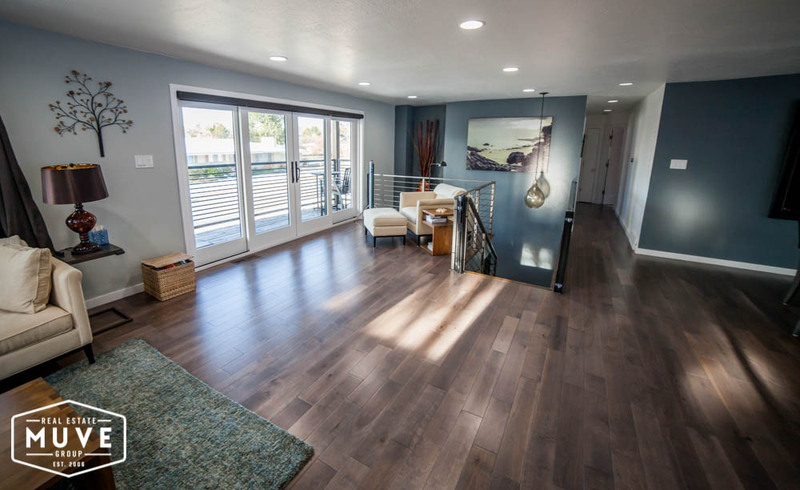 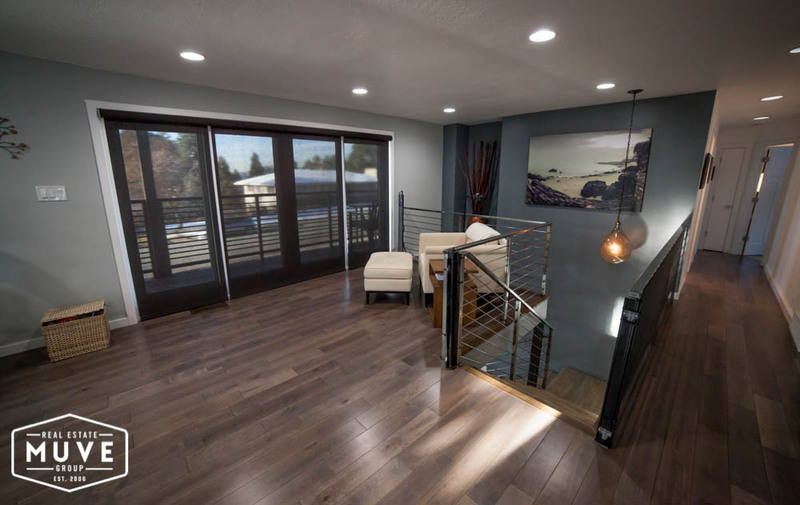 Step inside and note the contrasting beauty of hardwood floors and stainless steel balustrading set against an elegant color palette. 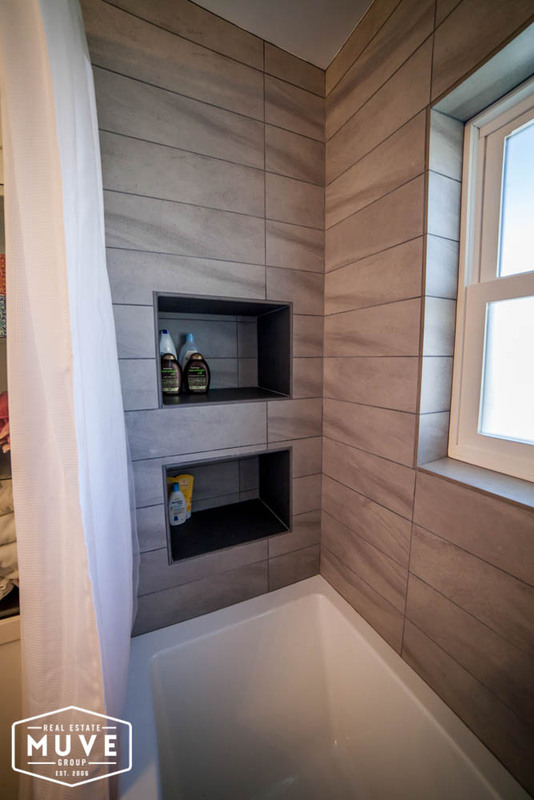 Soft-close cabinetry feature throughout the home while the living room’s automated textured blinds allow for quick and easy adjustments for light and privacy. 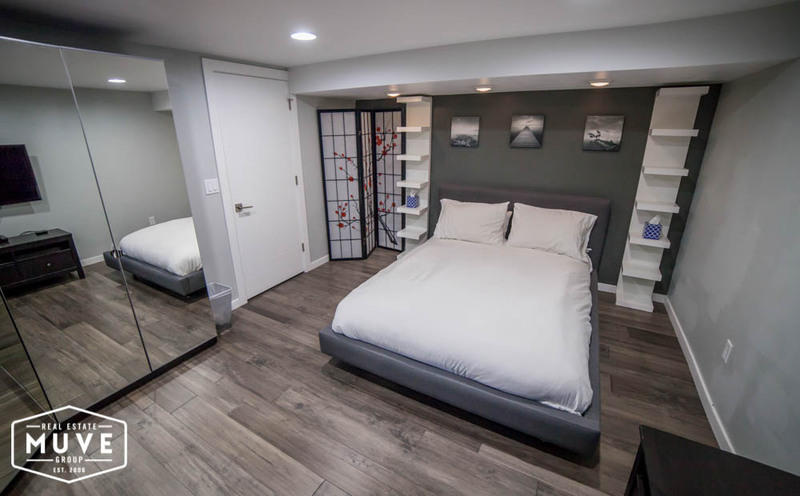 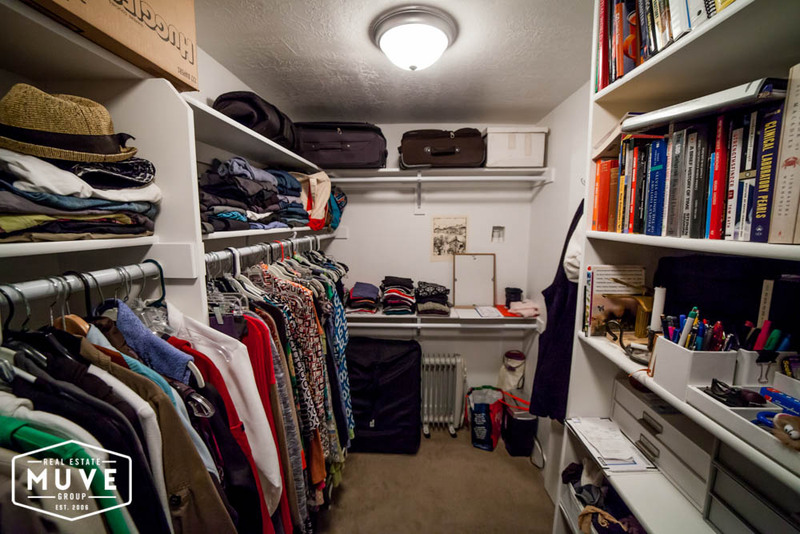 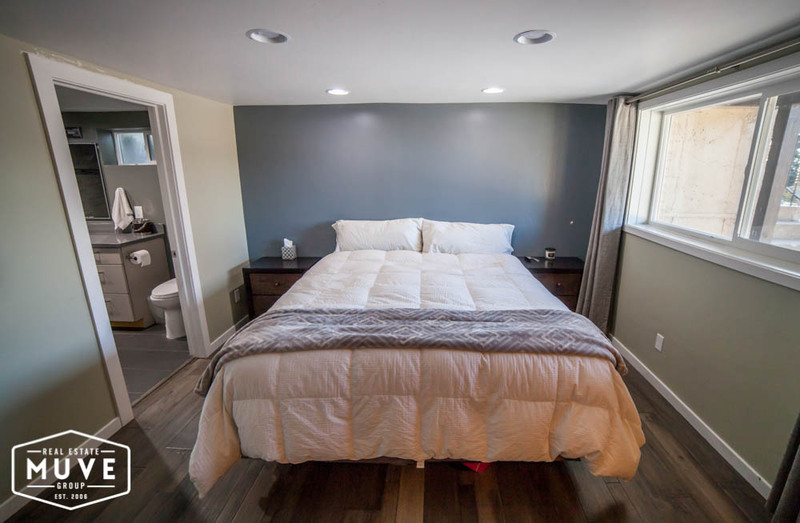 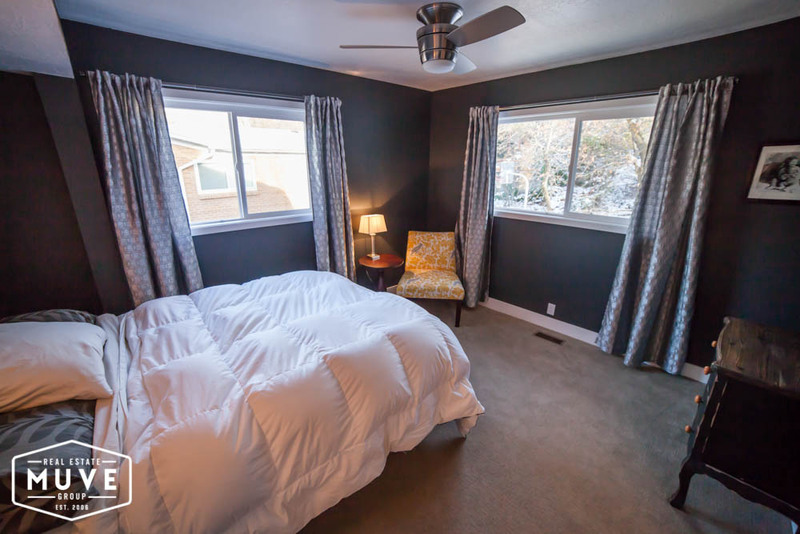 Bedrooms are spacious with ample storage, with a walk-in dressing room in the master suite. 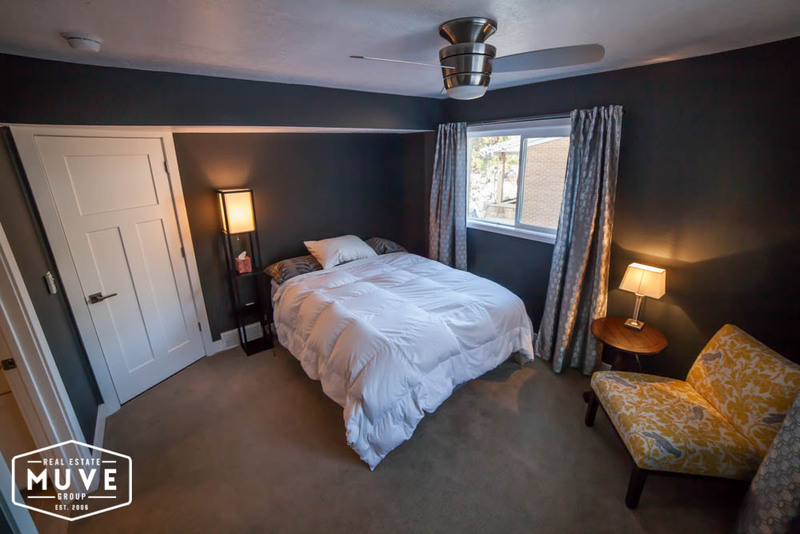 All bedroom doors are solid core for privacy and safety in the event of a fire. 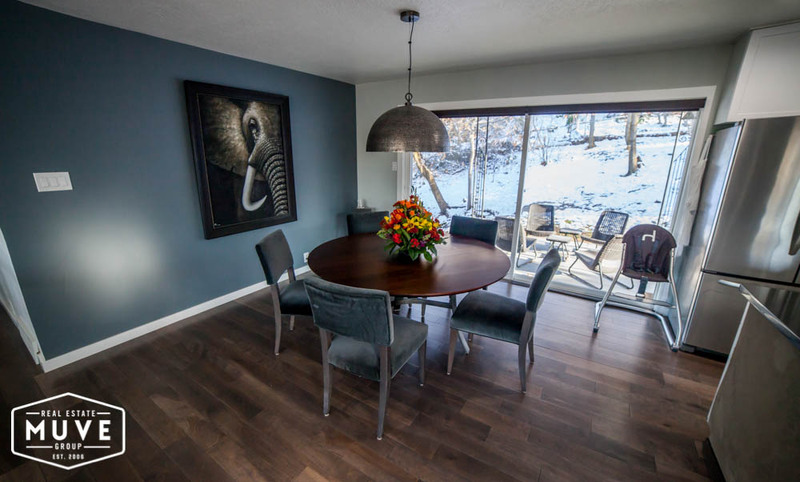 The heart of the home is bathed in natural light from every direction and includes direct access to a covered patio – perfect for basking in the majesty and serenity of the mountain setting with a morning tea or coffee or evening sundowner in-hand. 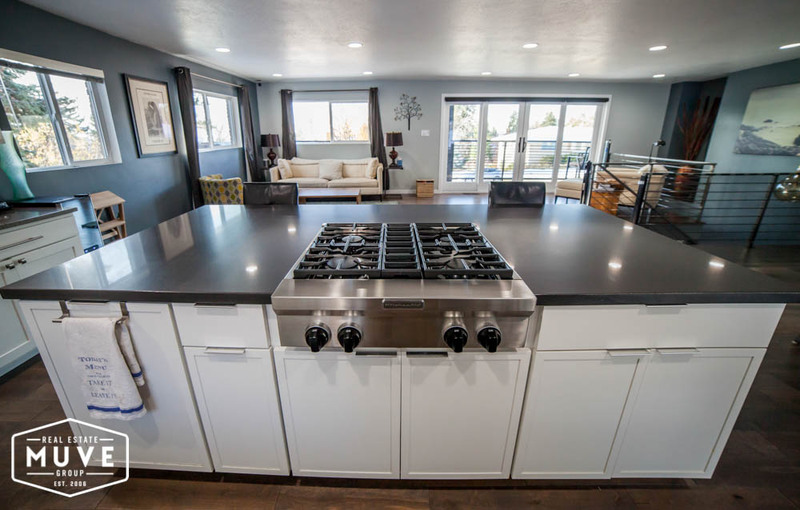 The kitchen is immaculate with white cabinetry, gray counter tops and KitchenAid appliances, including an electric convection oven and gas range. 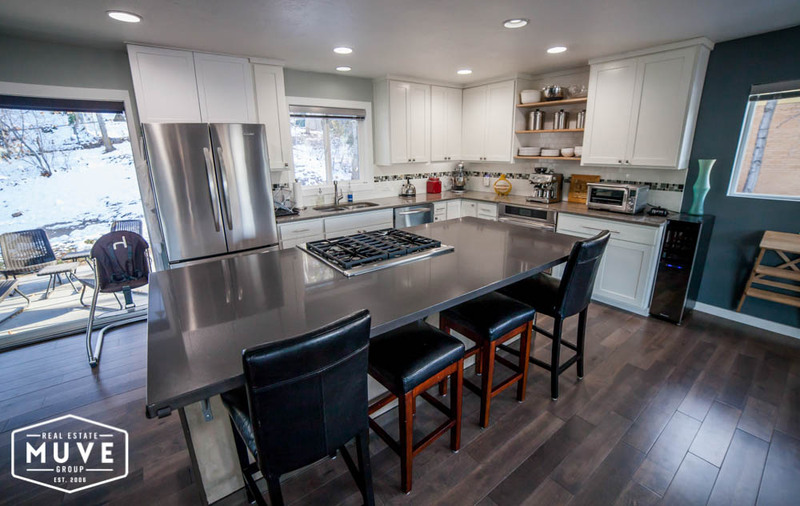 Three-year warranties remain on all items excluding the oven. 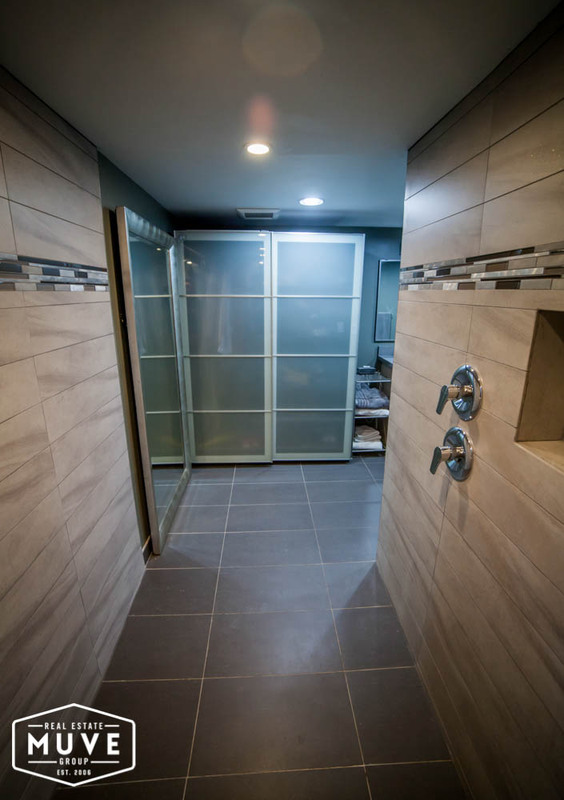 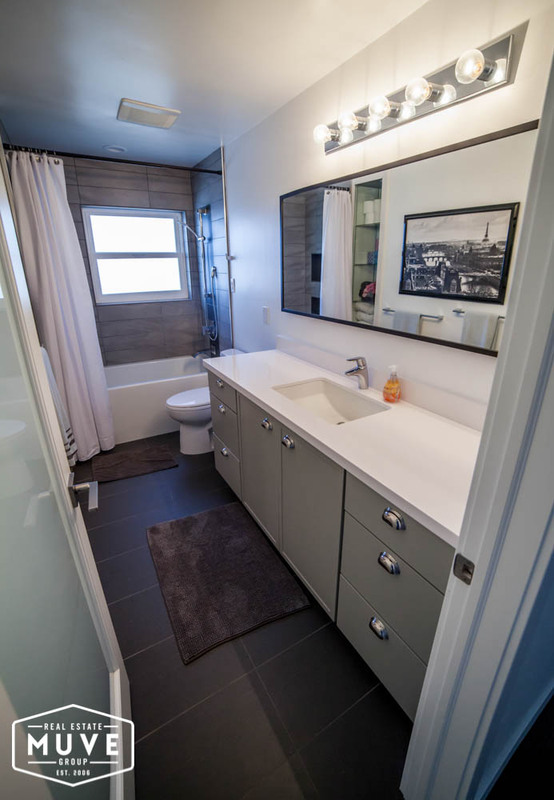 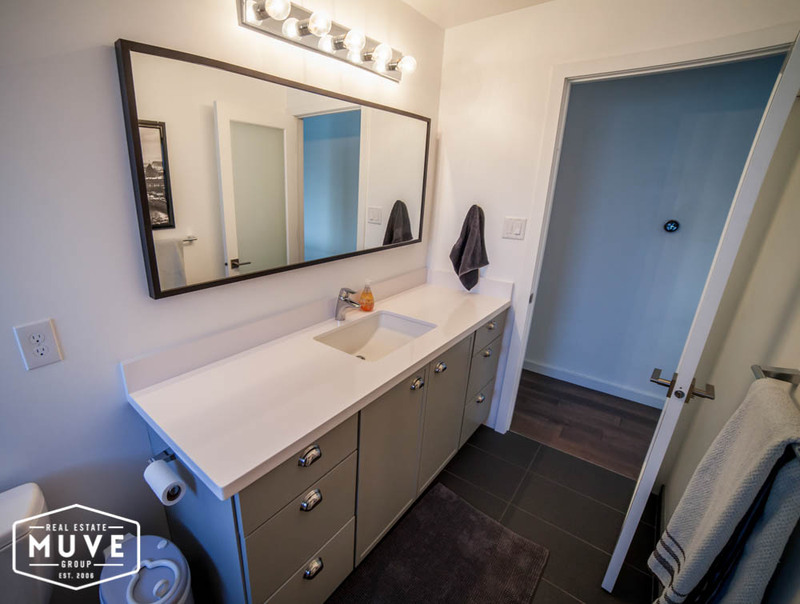 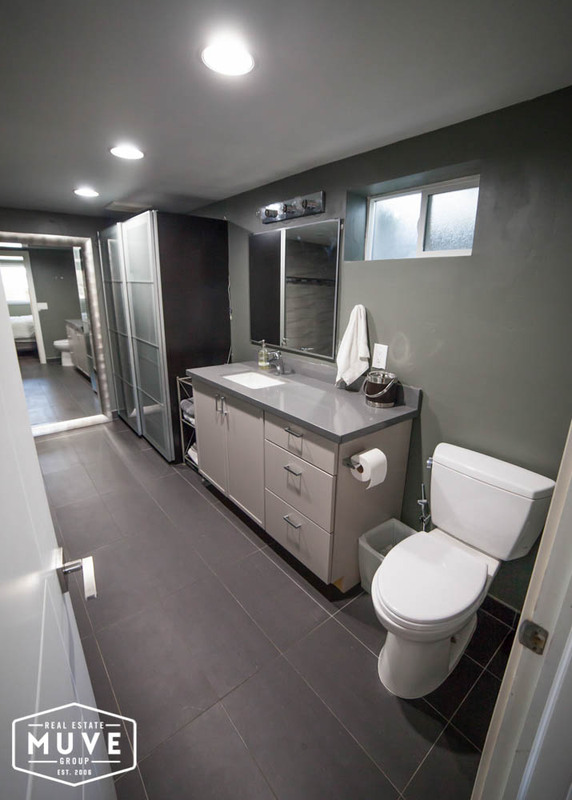 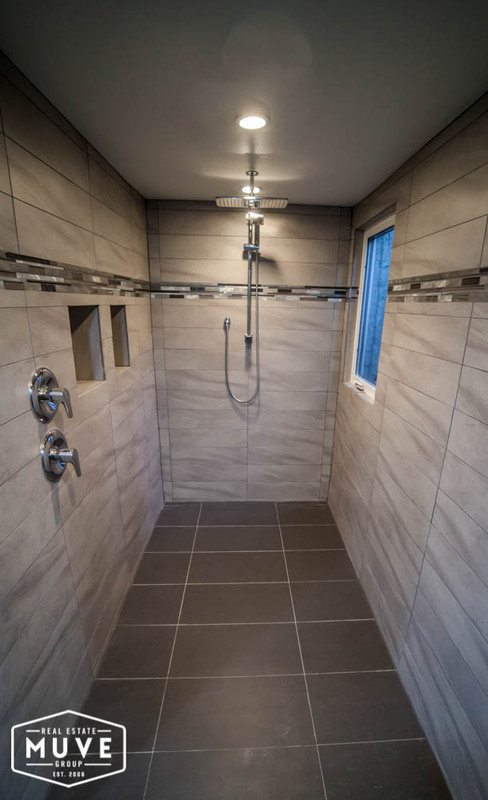 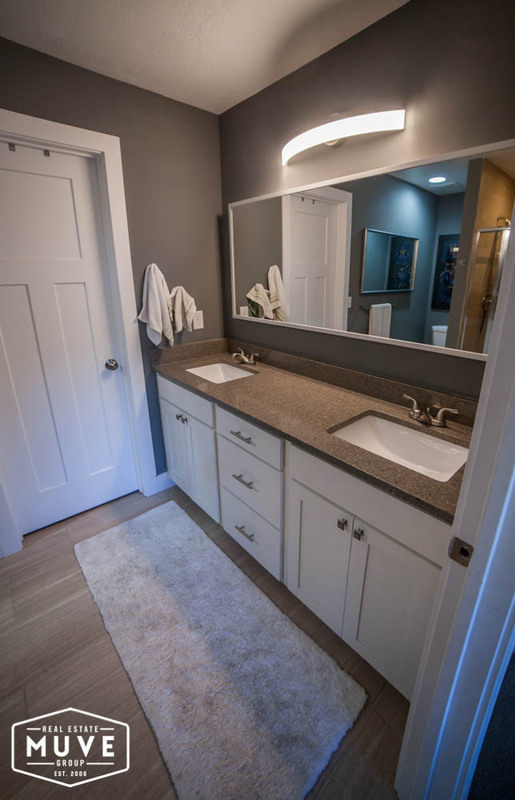 Enjoy spa-like bathrooms with new plumbing, European styling and tiling, walk-in showers including an indulgent rain shower head and infinity drain, heated flooring, water efficient Toto toilets with soft-close lids, and a heat-regulated water colonic. 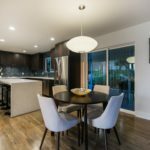 This beautiful, feature-packed home will not remain on the market for long, so do not delay viewing a second longer. 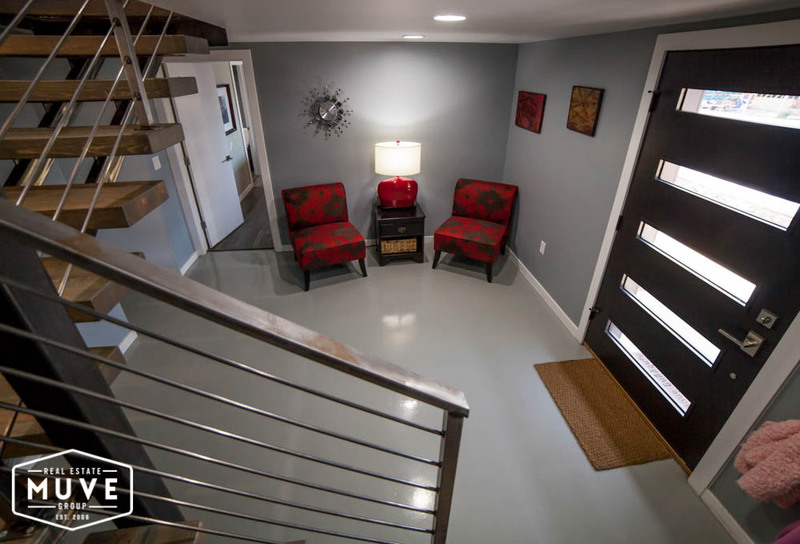 Phone Brad on 801.230.5236 for your private walk through. 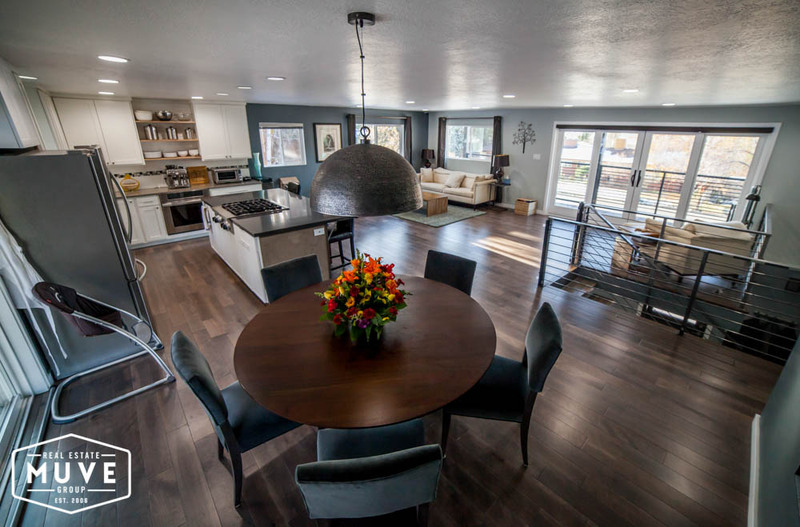 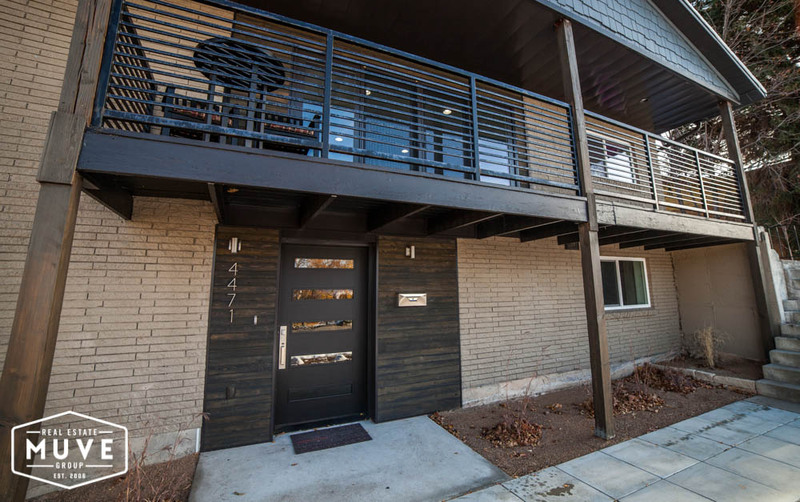 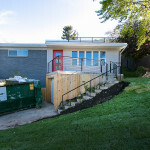 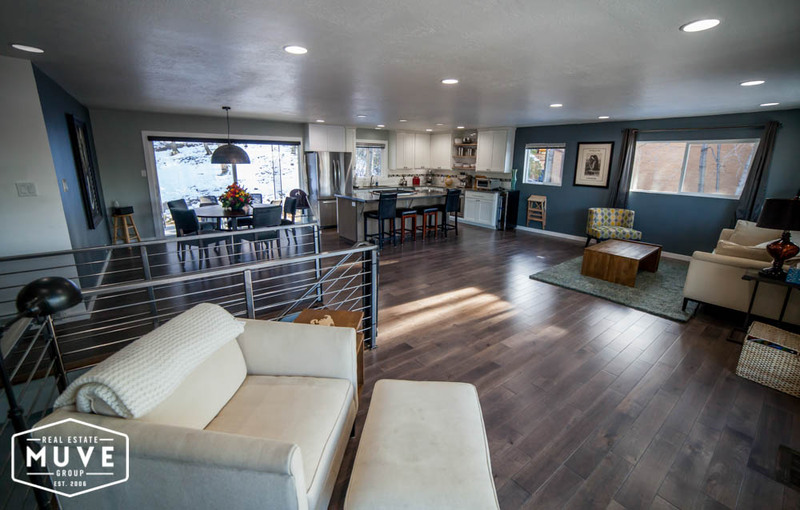 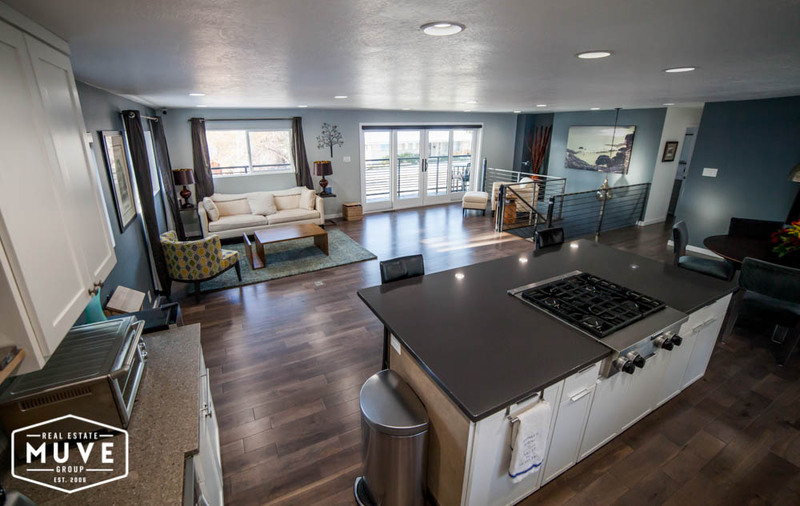 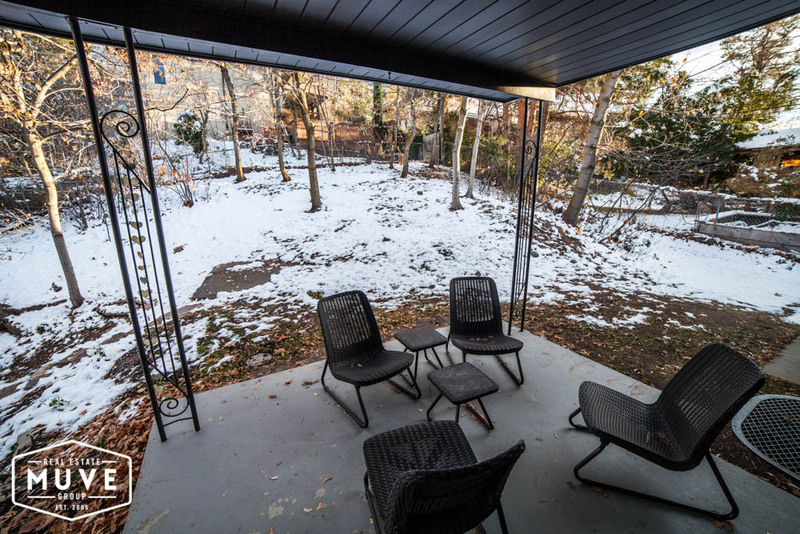 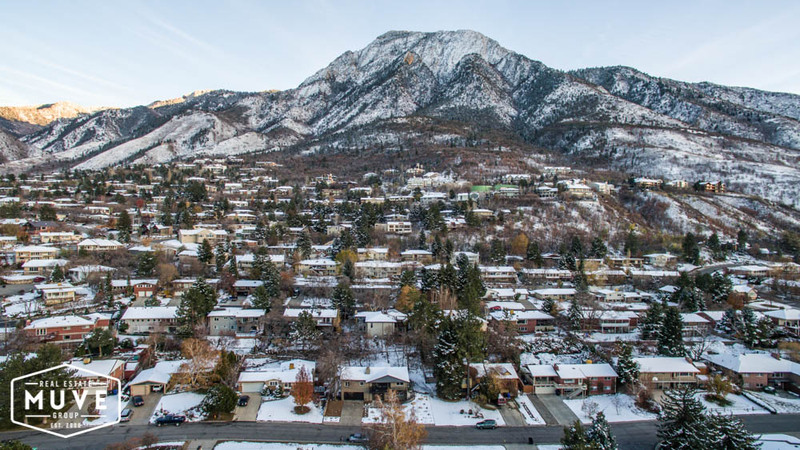 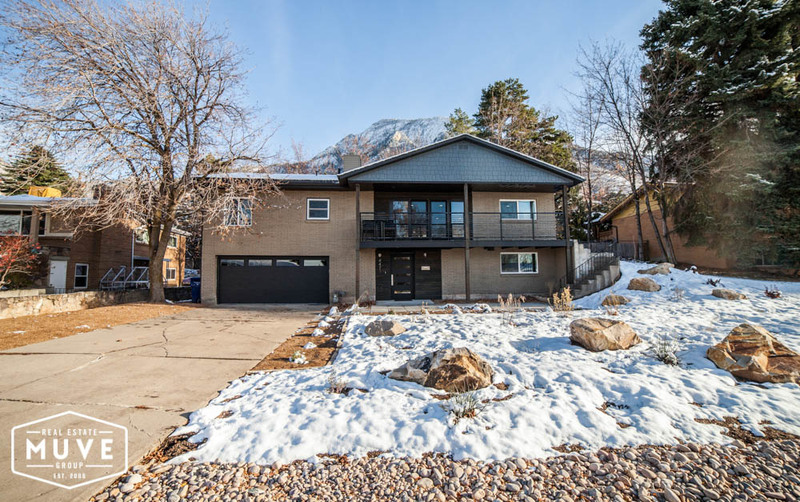 4471 S Park Hill Dr, Salt Lake City, UT – Brad Hansen from Utah Property Videos on Vimeo.